The increased effort from tech giants, such as Facebook, Pinterest and YouTube, comes amid a relentless anti-vaccine movement, talk about "chickenpox parties" and concerns over measles outbreaks across the country. It also comes as the American Medical Association, the nation's most prominent doctors' organization, has urged social media platforms to ensure users have access to accurate information on vaccines. 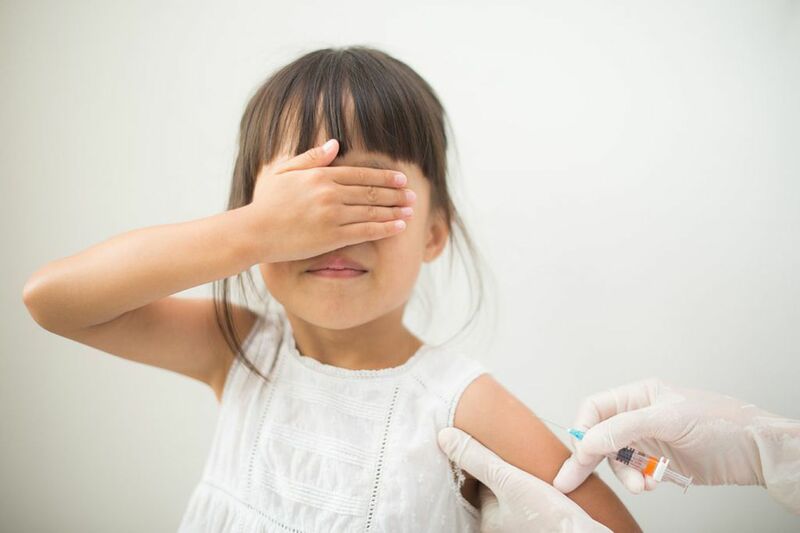 The Washington Post's Lena H. Sun reported earlier this week that "pediatricians and other practitioners are increasingly coming under digital attack from a global movement that spreads misinformation about vaccines."